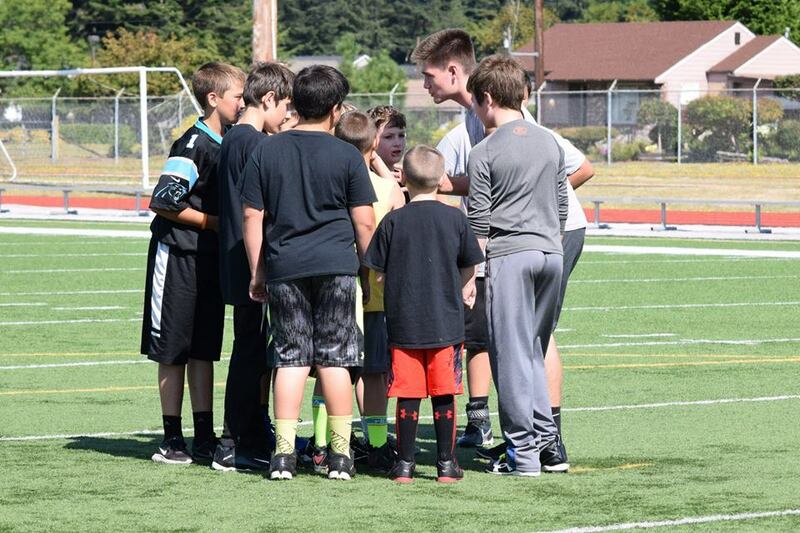 Twin Cities Youth Football is a non-profit organization in Washington State serving the youth of Centralia, Chehalis and surrounding areas. 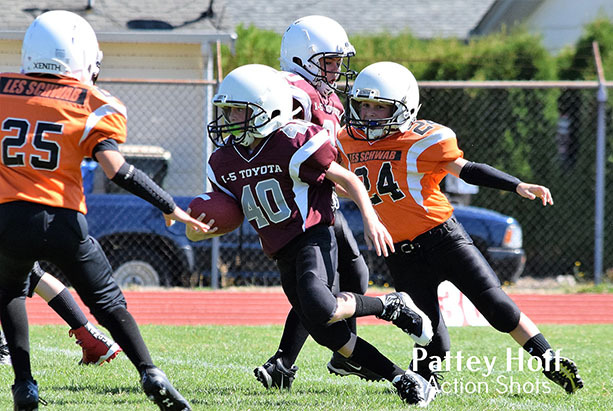 We offer an opportunity for kids to learn and play the game of football, or participate in cheerleading, with a focus on skill building, safety, and sportsmanship. The purpose of Twin Cities Youth Football is to build character. In football, our players go through tough practices in the heat, the cold, the rain and sometimes even endure physical pain, all in an effort to try to force the ball across a goal line against the best defense our opponents can give us. Because of this struggle, we are able to develop character in a way only football can open our eyes to. It is not the score, but how we conduct ourselves during this battle, the degree to which we follow the plan and how close we come to our best effort. This can be the only true measurement of our success.